Space planning and design are crucial to the positive outcome of any office furniture project. In an era of high technology . 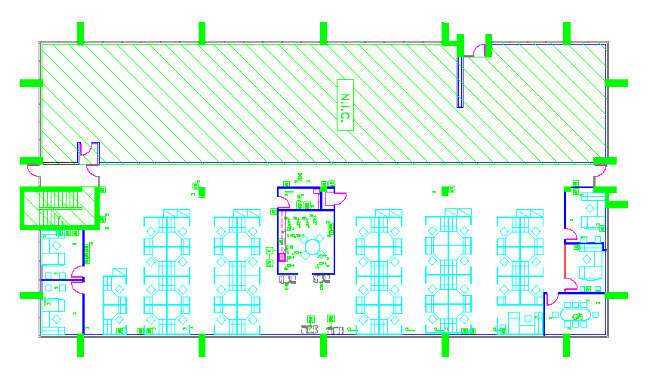 . . it requires attention to detail to effect the correct layout of your facility- large or small. We have decades of experience working with companies like yours . . . utilizing the newest advances in CAD (computer aided design) and other furniture planning software.